Nashville Christian School is a PreK through 12th grade college-preparatory school that offers challenging academics from a Christian perspective. While our teachers provide a high-quality and challenging curriculum, we serve students at all learning levels. 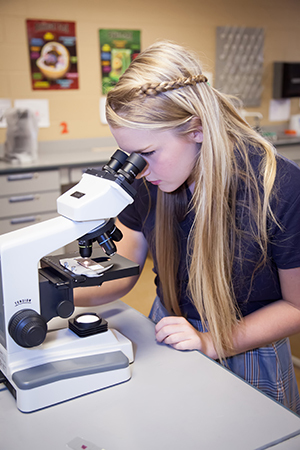 At Nashville Christian School, students of all levels are challenged to succeed at a high level to prepare them for future success, and all students take part in a challenging college-preparatory curriculum. Colleges and universities from around the country have proudly accepted Nashville Christian students and awarded them millions of dollars in scholarships each year. Our graduates go on to become successful professionals, leaders, parents and servants who make a difference in their communities and around the world.